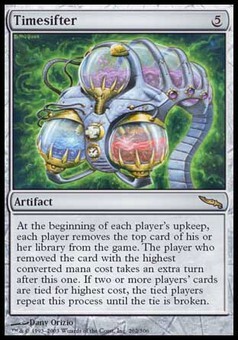 Chalice of the Void ($69.95) Price History from major stores - Mirrodin - MTGPrice.com Values for Ebay, Amazon and hobby stores! 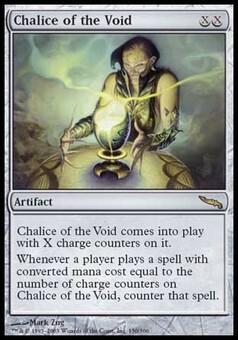 Card Text: Chalice of the Void enters the battlefield with X charge counters on it. 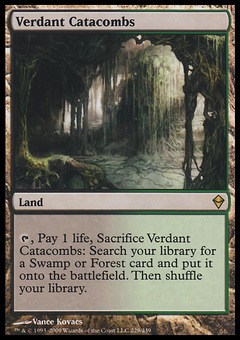 Whenever a player casts a spell with converted mana cost equal to the number of charge counters on Chalice of the Void, counter that spell.